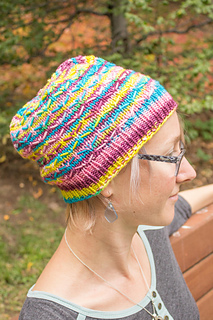 This was the Tasty Tosh pattern for October 2015. 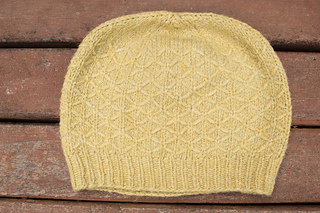 This hat was inspired by a friend who, when I showed her the new stitch pattern I was working with, proclaimed that it looked like wheat stalks. 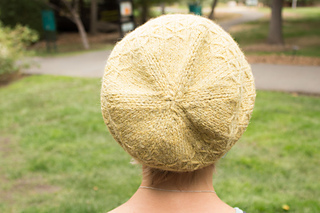 From there, the Winter Wheat Hat was born. 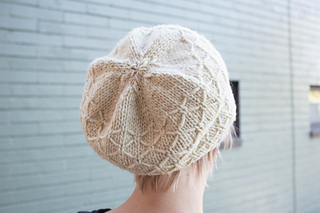 I just love how beautiful this design is, while at the same time, so simple to execute. 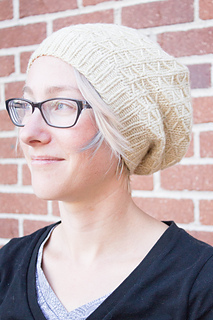 This hat is more slouchy in the length than it is in width. 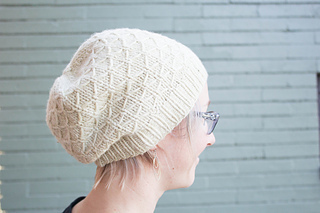 For more slouchy in the width, increase 12 more stitches on the increase row. 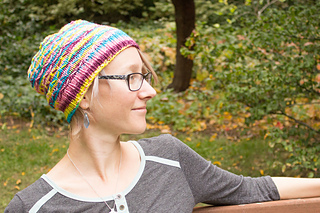 I hope you enjoy this recipe as much as I do. 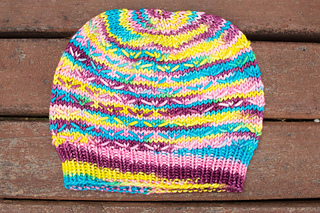 Sample knit in Berroco Flicker, color # 3321. 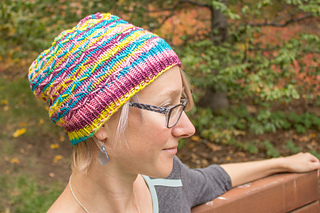 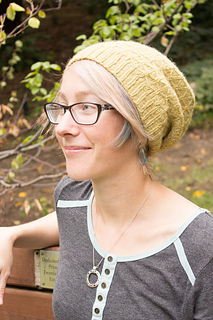 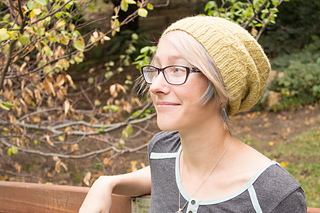 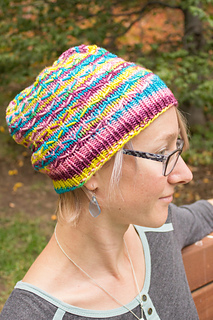 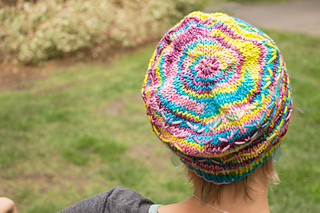 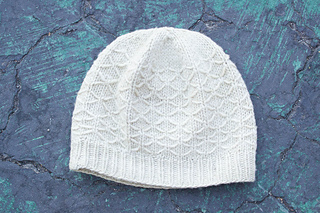 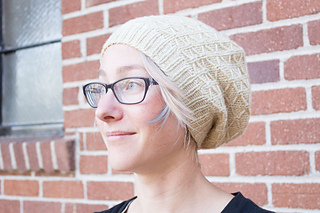 The Winter Wheat Hat was featured on the Berroco Blog on 4/23/12!